The lineup for free concerts at the Jay Pritzker Pavilion in Millennium Park this summer has been released. 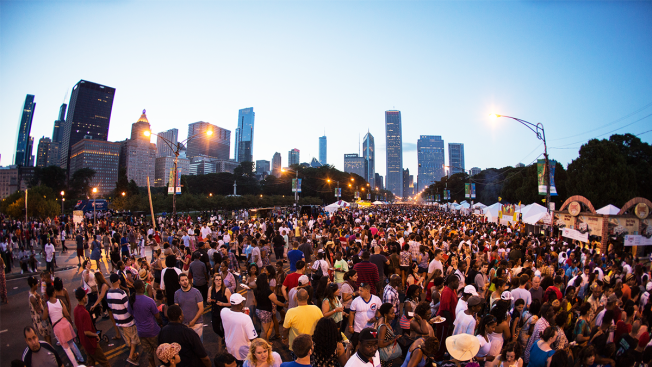 The concerts will be held almost every Monday and Thursday, from June 12 through August 21, as part of the city’s Millennium Park Summer Music Series. The diverse lineup includes both established and new artists, as well as genres ranging from Electronic Jazz Fusion to Kosher Gospel Music, according to an announcement from the city. The music series is presented by the Department of Cultural Affairs and Special Events and sponsored in part by the Chicago Transit Authority. Concerts start at 6:30 p.m. and will go on regardless of the weather, according to the announcement. Concerts will not take place on the following days: Monday; July 3, Thursday; July 6, Thursday; July 27, Monday; July 31, Thursday; August 3 or Monday; August 14. The city says dates are subject to change, however. For the latest updates on the summer schedule click here.